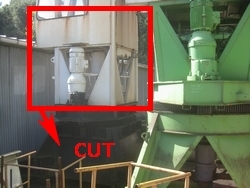 A bearing serves as a connection between two adjacent structures, allowing rotation and transmission of load between them. 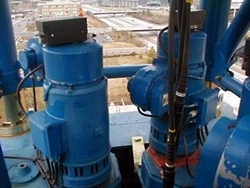 In addition to satisfying my requirement, a turntable bearing typically includes features for simple and quick attachment to those adjacent structures, and commonly a feature to facilitate the mechanical rotation of one ring and its adjoining structure relative to the other. 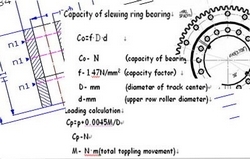 Load parallel to the axis of slewing ring. 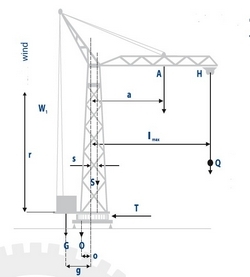 Load vertical to the axis of slewing ring. 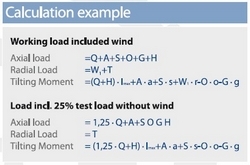 The friction torque for a turntable bearing due to external loads can be estimated using the following equation. 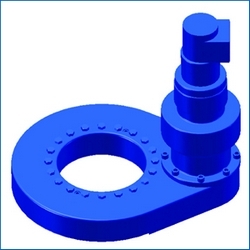 The bearing consists of an inner and outer ring made of medium carbon steel. 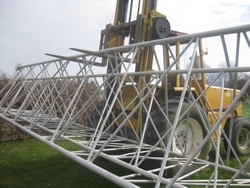 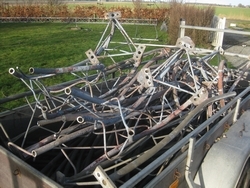 Each includes at least one precision raceway arranged to transfer loads and relative motion from one structure of the equipment to the other. 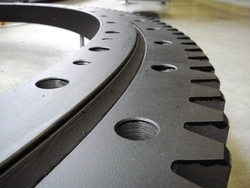 The majority of turntable bearing applications require the bearing to transmit static load or high loads at slow rotation with operation being intermittent. 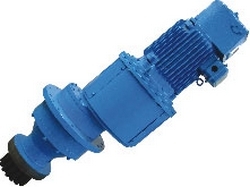 The backlash should be measured just inside each end of the pinion and gear mesh to verify that proper alignment is obtained. 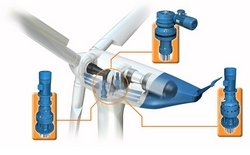 Poor alignment can result in premature tooth wear and breakage. 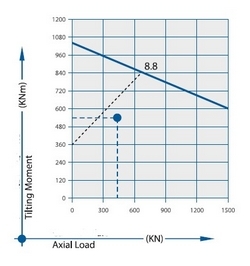 Consider any crowning of the pinion teeth when evaluating the alignment. 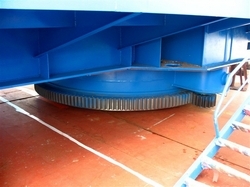 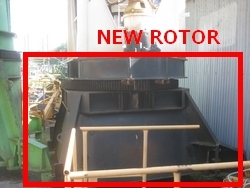 Backlash is required for most geared turntable bearing applications. 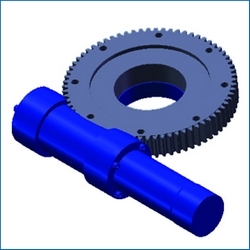 This is to accommodate manufacturing tolerances of the gears, mounting structures, lubrication, thermal expansion, and deflection of the components under dynamic loading. 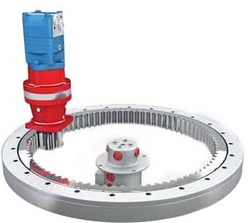 If a bearing with an integral gear has been selected, the machine designer should work with a pinion manufacturer to select the appropriate mating pinion. 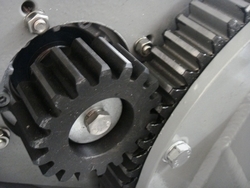 It is important to be aware and consider all potential operating circumstances which could be detrimental to pinion and gear life. 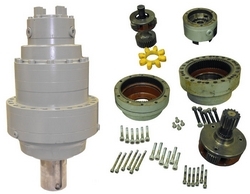 A planetary gear set is gear assembly that consists of 3 primary components. 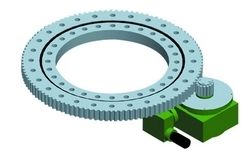 A Ring Gear (the outer most gear), 3 planetary gears that are housed by a Planetary Carrier assembly (the middle gears), and a Sun Gear (the gear in the center of the gear set. 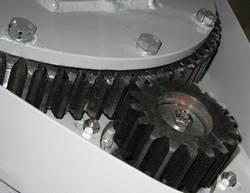 All three gear sets are splined in order to connect or mate to a band, clutch, and/or splined to the main shaft. 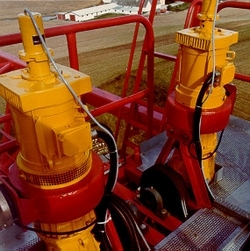 Through an intricate collage of these various types of connections and brakes, various components of the planetary gear set can be allowed to spin free, be held, or transmit applied power or torque to an output member â€“ commonly referred to as the transmission assembly or power plant. 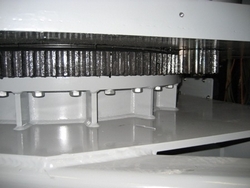 The bands or brakes can be applied in several ways such as Hydraulics, centrifugal clutches, electronics, servos, etc., and can be done automatically or manually. 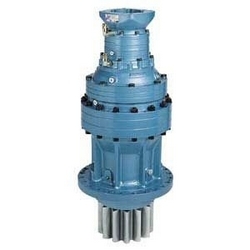 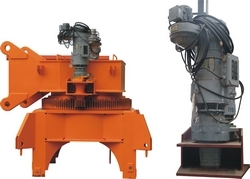 Considering hydraulic or electrical drive (Planetary Drive) Gearboxes for slew drive of excavators, all kinds of mobile cranes, tower cranes of construction sites, harbour and deck cranes. 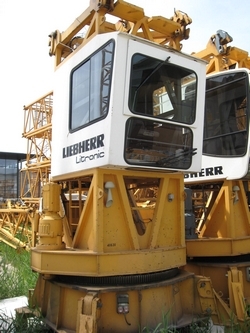 A large selection of reduction ratios are available for all sizes, along with built-in negative brakes and adaptors for all the most common hydraulic and electric motors. 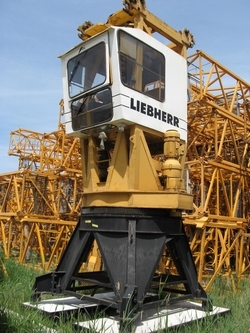 â€¢The base is bolted to a large concrete pad that supports the crane. 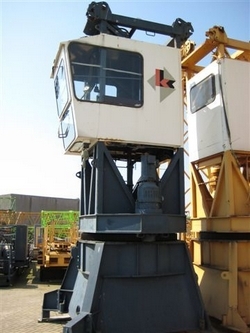 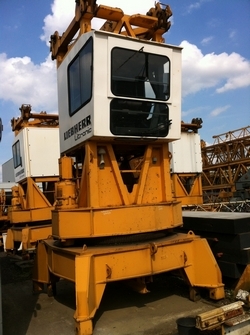 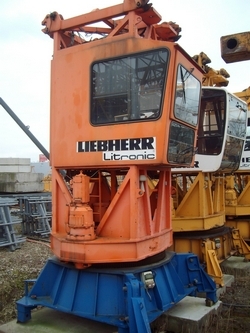 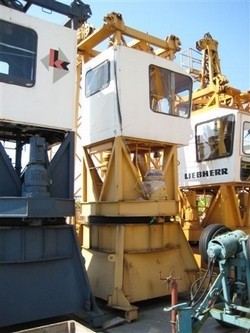 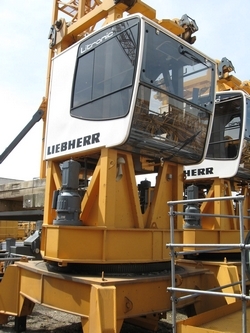 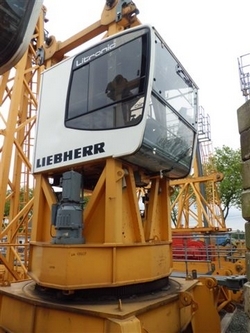 ...Bought a Tower crane slewing unit.